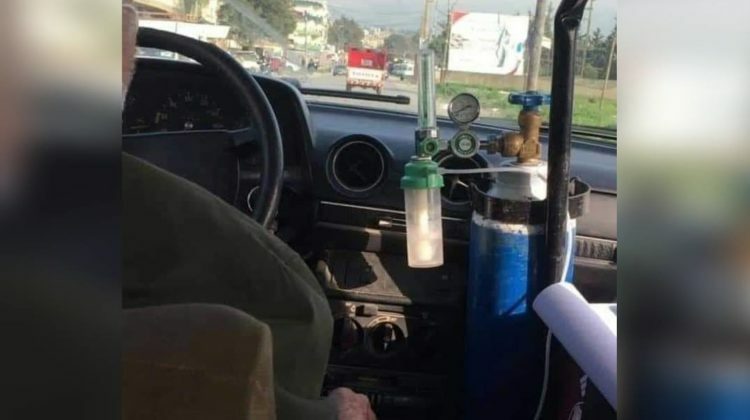 A picture showing an elderly man driving his taxi while on oxygen has gone viral online, which prompted a Good Samaritan to try locate the old man and see how we can help him. Hadil Ismail visited Hamed Sleiman (3ammo Hamed) in his hometown 3assoun in Donnieh. 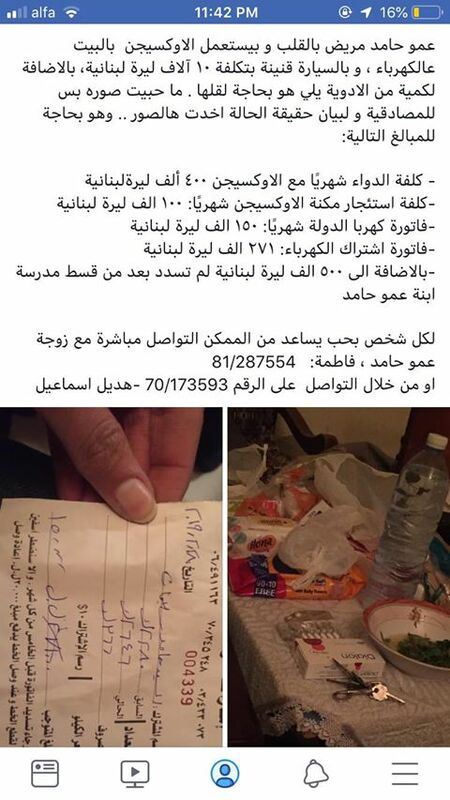 He’s a father of three, has a heart problem and is living on oxygen tanks at home and while driving his cab. He also needs to pay LL500,000 to cover his daughter’s school tuition. 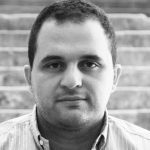 I know a lot of people have asked if it’s possible to start a funding campaign, but it’s always better in such situations to get in touch with the family and/or coordinate with a respectable NGO to help them out on the long run because they need the money for years to come, not just this month.